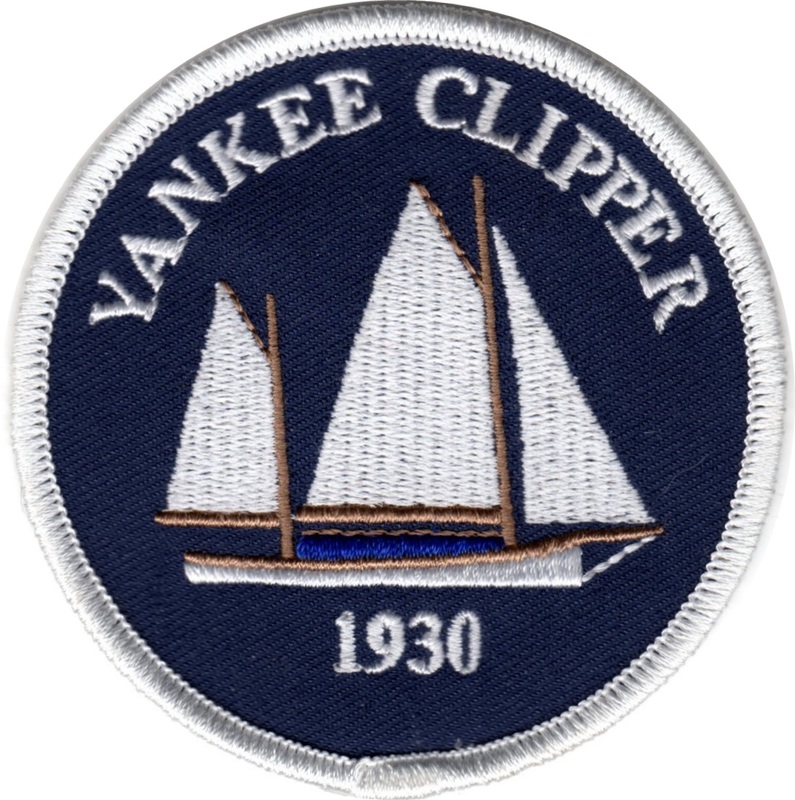 The Sea Scout Ship Yankee Clipper is one of the longest continuously active units in the Boy Scouts of America’s Chief Seattle Council. The Yankee Clipper was first chartered in 1930 and has been connected to the West Seattle Lions Club since 1933. But the Clipper isn’t limited to one part of town. She has crews in Seattle and on the Eastside in Woodinville. The Sea Scouts are part of the BSA Venture program and our unit is open to young men and women between 13 and 21. The mission is to provide a fun introduction to the traditions of the sea while fostering personal responsibility, teamwork and leadership, providing exposure to careers in the maritime industry and promoting service to our community. We meet most weeks either on the boat, which is moored at Pacific Fishermen Shipyard in Ballard, or during the colder months at Corinthian Yacht Club at Shilshole. We sail a lot, plan overnight cruises once a month, a long cruise in the summer, and we also participate in community festivals and regional Sea Scout events. Can we arrange with you to take our troop out for a day sail?